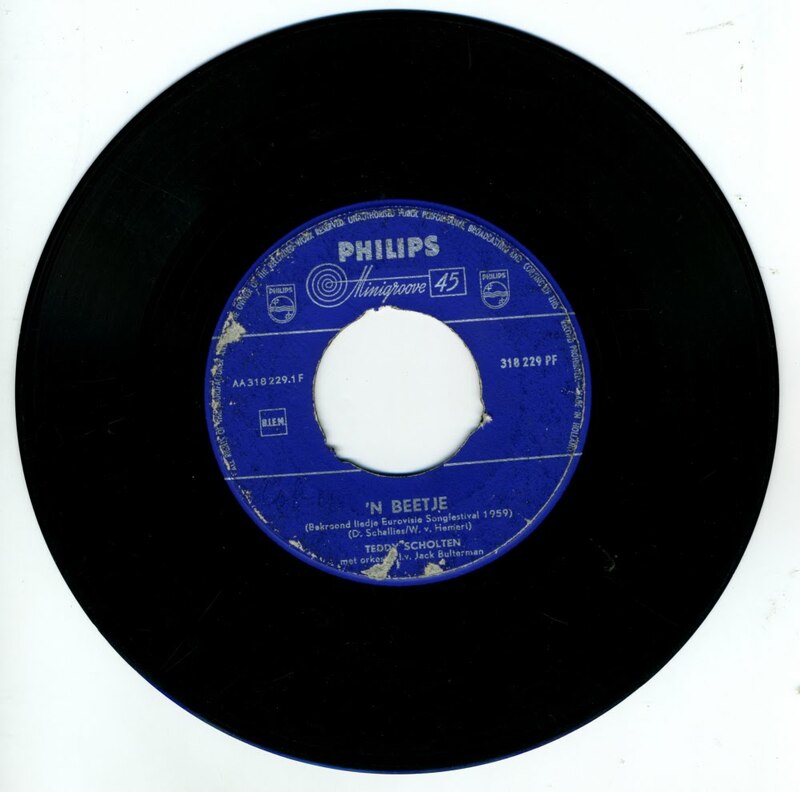 Teddy Scholten represented the Netherlands in the 1959 Eurovision Song Contest with this song, ''n Beetje' ('A little bit'). 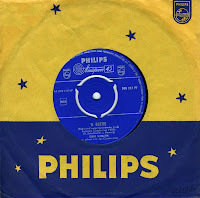 The song won the contest, and the Netherlands became the first country to win the contest, which had started in 1956, twice. 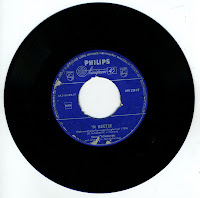 The song was written by Willy van Hemert, just like 'Net als toen', the song performed by Corry Brokken, who won the 1957 contest. ''n Beetje' is sung from the perspective of a young woman being asked by her lover if she is 'true' and 'faithful', to which she answers 'A little bit'. This unusual admission is then justified by the comment that 'everyone is in love at least once', hence nobody can be said to be entirely faithful to anyone.